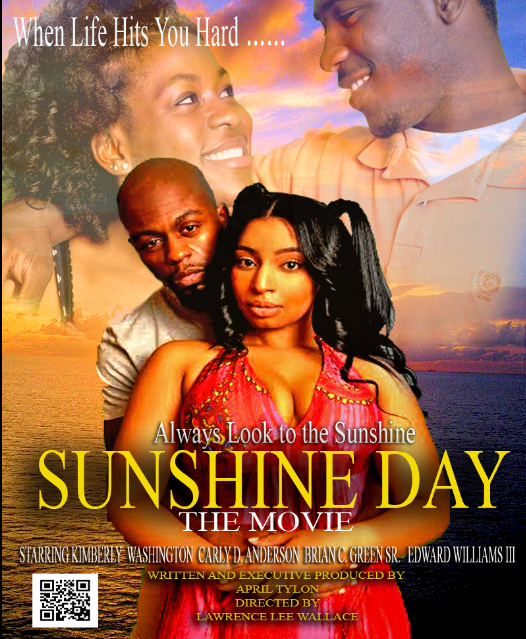 Cast: Carly D. Anderson (Sunshine/Teenager), Edward Williams, III (Josh, Jr./Teenager), Kimberly Washington (Sunshine/Adult), Brian C. Green (Josh Jr./Adult). Story: Based on Chicago author April Tylon-Warren’s novel, this complex and passionate coming-of-age story is set entirely on Chicago’s South Side in the Seventies, where the changing fortunes of families and friendships impact the tumultuous life of a young woman. Attractions, jealousies, breakups, and bonding mark the relationships of a close-knit group of neighborhood teens, until Sunshine settles down with Josh, but marriage and motherhood bring challenges that include infidelity, mental illness, addiction, and the escalating violence of the streets. Source(s): Siskel Film Center; IMDB.